A labor historian traces the origins of the 2018 prison strike through a legacy of involuntary servitude. Prisoners across the United States began a strike Tuesday to protest poor living conditions and exploitative labor practices, which include paying imprisoned workers as little as $1 an hour—a form of what protesters are calling "modern slavery." Imprisoned protesters have developed a list of far-reaching demands, from better pay and voting rights to the end of mass incarceration practices disproportionately affecting people of color. While work programs can help prisoners develop job skills, thousands of inmates provide labor for the state without a living wage, labor protections, or bargaining power. Their labor is the only thing they can withhold. 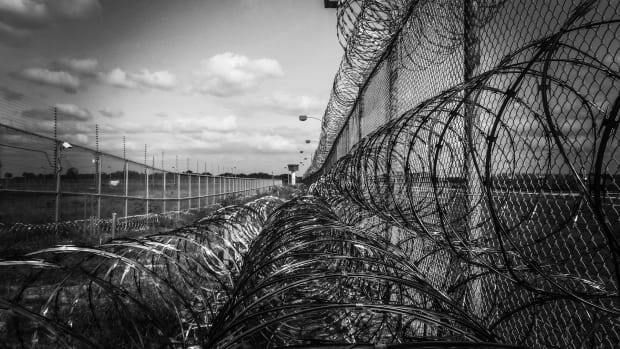 The strike comes two years after the 2016 prison labor strike, considered the largest of its kind at the time, involving 20,000 inmates across 24 prisons. Demonstrations for this latest strike have been planned in at least 17 states, The Nation reports. 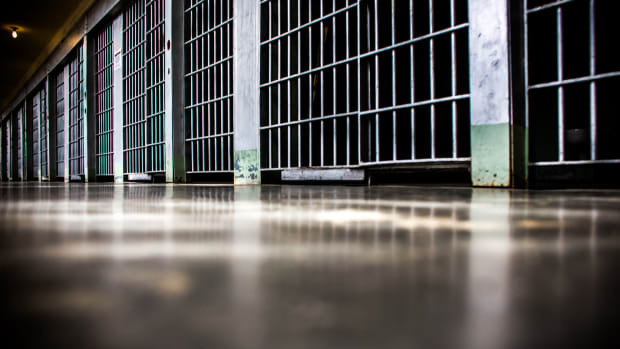 Alex Lichtenstein, a labor historian and professor at Indiana University, says he sees this strike as signaling an "upsurge in a new prisoners&apos; rights campaign," akin to civil rights movements in the past. Certainly, this year&apos;s strike was planned with history in mind: It launched on the anniversary of the shooting of prison reform activist George Jackson, and is planned to run through September 9th, 2018, in memory of the Attica Prison uprising. "They&apos;re very self-consciously building on important precedents and prisoner rights activism, both very recently, back to prisoners&apos; rights movement in the &apos;60s and &apos;70s, and, I would argue, all the way back to the 19th century," Lichtenstein says. To understand the strike, Pacific Standard spoke to Lichtenstein about U.S. prisons&apos; legacy of involuntary servitude and the efforts to combat it. When Congress passed the Thirteenth Amendment to the U.S. Constitution in 1865, ending slavery, it left open a loophole: Involuntary servitude could continue as "punishment for crime whereof the party shall have been duly convicted." This effectively legalized slavery among imprisoned populations, allowing former slaveholders in the South to implement a convict lease system, contracting prisoners out to private firms. Even abolitionists were willing to sign on, due to their reliance on prison labor. African-American inmates were "leased—literally, contracted out—to businessmen, planters, and corporations in one of the harshest and most exploitative labor systems known in American history," writes Matthew Mancini in his book One Dies, Get Another: Convict Leasing in the American South. Lichtenstein argues, as do the protesters, that a form of convict-leasing still exists today. "That proved to be a loophole that was really instrumental in the reconstitution, essentially, of prison slavery," he says. The Thirteenth Amendment follows in a long tradition of using work as punishment in the U.S., going as far back as the first penitentiary in Pennsylvania, where reformers touted a system of rehabilitation through labor. "There is a long association between work and imprisonment," Lichtenstein says. "Sometimes it&apos;s couched as punishment, sometimes it comes in the guise of rehabilitation, but since the Thirteenth Amendment, it has often really been about exploitation above all." Historically, Lichtenstein says, work was seen as part of the punishment, as in the vocational workshops at Philadelphia&apos;s Walnut Street Jail in the 1780s. However, this narrative grew to accommodate a greater pragmatism: putting prisoners to work for profit, either by staffing the prison itself or working for the states in which prisons were located. This new system of labor became known as "state use," intended ostensibly not as exploitation for profit, but so prisoners could work for their own upkeep. It includes tasks done in the prison or on work release, such as staffing the kitchen, building furniture for state offices and buildings, or fighting forest fires in California. [A prisoner] would not only be able to earn his living while in prison, but be able to provide for those dependent on him at home, who after all are the greatest sufferers, and he could take his place in society when he got out of prison and be a better citizen than before he went in. 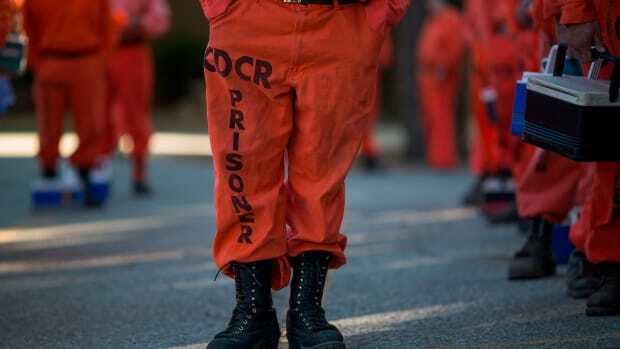 In practice, however, prisoners do not make enough money to provide for anyone, nor do their vocational skills always translate; in California, for example, nearly 2,000 inmates have volunteered to fight fires this summer for $1 an hour, USA Today reports, but they can&apos;t do this work for higher pay when they get out. Most California counties require firefighters to obtain an emergency medical technician license, which some agencies deny to people with a criminal history, per local regulations. "The truth is that, in our era of mass incarceration, the rehabilitative ideal has slipped dramatically," Lichtenstein says. "If you were really going to rehabilitate people, you would also pay them a decent wage, which would allow them perhaps to accumulate some savings, so that when they left prison, they wouldn&apos;t just have a bus ticket and $20." There have been a few lines of defense against these exploitative practices, however. Although it&apos;s difficult for prisoners to organize across institutions, Lichtenstein says there is a long tradition of resistance by sabotage. In addition, prisoners have worked with humanitarian reformers and advocacy groups on the outside. At other times in American history, imprisoned workers have had another ally: trade unions representing non-incarcerated workers, who "felt that their labor was being undercut by the cheap labor of prisoners," Lichtenstein says. In one particularly salient episode, in 1891, thousands of armed, unionized Tennessee coal miners broke prisoners out, put them aboard trains, and sent them to Knoxville to protest their labor use. But prison movements really took hold in the 1960s and &apos;70s, when, urged on by activists like Black Panther member George Jackson, African-American prisoners protested conditions and sued for rights in California prisons. In 1971, following Jackson&apos;s shooting by a guard, prisoners took hold of Attica Prison in New York in a large-scale riot, forcing the state to accede to some demands, including improved living conditions. The strike planned for this month seems to have much in common with its 2016 predecessor, including an emphasis on civil disobedience tactics. Lichtenstein sees both as part of a wider legacy of civil rights activism, which he argues is greatly needed today. "In a lot of ways, conditions now are hugely worse than they were 50 years ago," he says. According to the National Association for the Advancement of Colored People, more than 2.2 million Americans are incarcerated, up 340 percent from 1980. 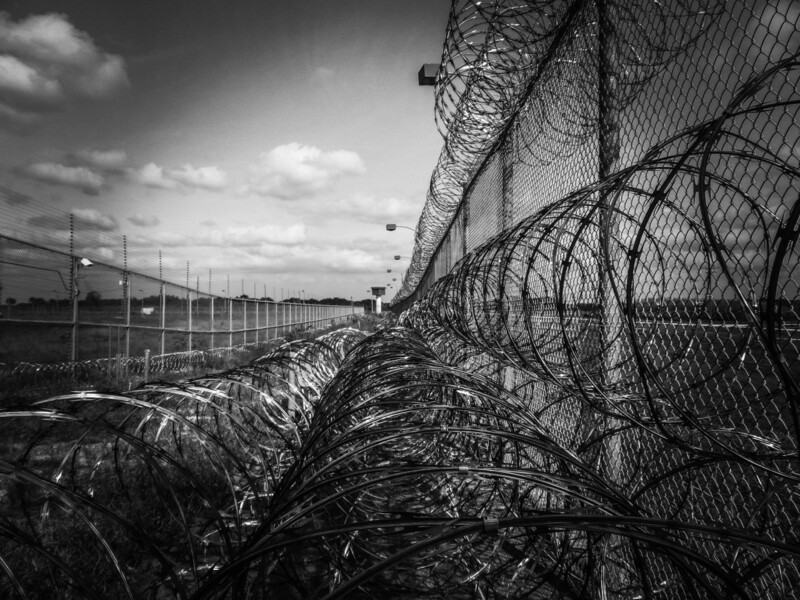 As prison populations have risen, so have incidents of violence, sexual abuse, and overcrowding. Protesters address many of these issues in their demands, which Lichtenstein says would require a "radical" overhaul of the current prison labor system. "In order to make a system decent and fair and rehabilitative, you have to send fewer people to prison," he says. This is not likely to happen as a result of a strike. However, history suggests that activism can change public opinion, starting with educating others on the population that produces their goods and fights their fires. On the labor issues connected with using inmates as extremely low-paid workers in state and federal prisons.